What is a digital alchemist? 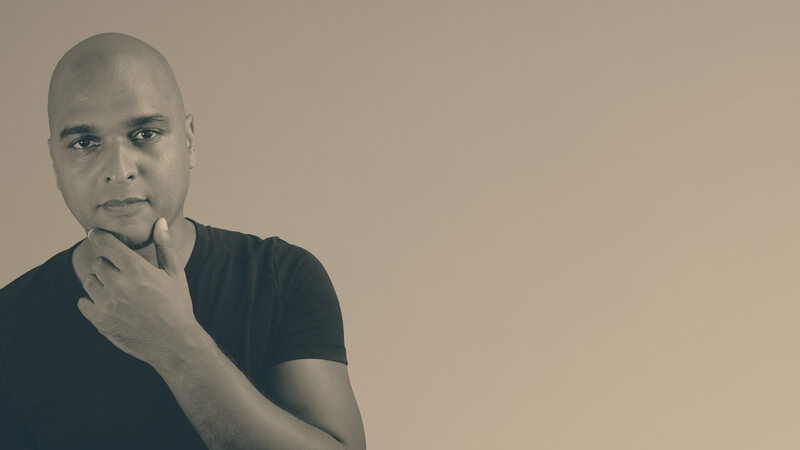 hello, I’m Kaycinho, I’m a digital alchemist and my goal is to help you brand, market and grow your business it in the Digital Age. 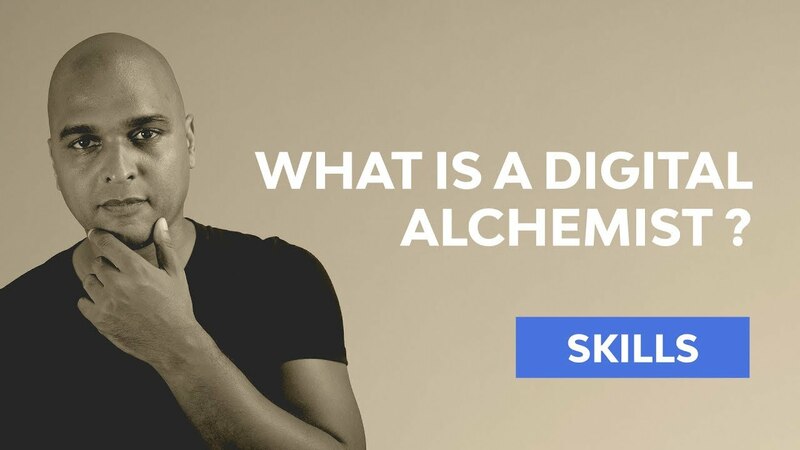 But wait a minute… what is a Digital Alchemist? So, what is a digital alchemist? Well, when people ask me what I do in life, I often answer that I’m a digital alchemist because I love the web and can’t stop learning new related skills and the consequence is that it opened great opportunities in my career to work on projects with great brands and develop different skills, to the point where I became aware that if I wanted to, I was actually able to go from idea to completion as a one man company, from the brief, to the design concepts, to implementation, commercial strategy, online marketing and automation, and even photo, audio and video production lately. Now to make things clear I am not trying to be a jack of all trades nor do I recommend doing that, and that is not what Digital Alchemy is all about, but the web and the digital world on a broader scale, are my passion, it has changed my life, and I want to use my experience to help others, maybe like YOU, develop a business on your own online, or grow your existing business by using the power of branding, web design and digital marketing. To give you a little bit of context I started as a “webmaster” as it was called back in the day, working for large companies (mainly airlines) until I moved to the advertising world where I’ve had the chance to work with large brands before I became my own boss. So my own definition of Digital Alchemy is knowing how to make different digital skills work together, in order to produce digital awesomeness, or if I stick to the alchemist metaphor, that defines alchemy as the process to create something through a seemingly magical process, in our case, it’s the process of turning ideas into fully functional digital projects, and eventually income. Yes we know there is nothing magical about Photoshop, WordPress and Mailchimp but when they work together in harmony, it can make all the difference between failure and success. Plus, who could have thought we’d live in a world with such opportunities just about a century ago, and…wait, even just about 50 years ago ? I know it can be daunting to make the move to start your own business, but there’s never been a better time than now to become an entrepreneur. Where it used to take huge amounts of money before, nowadays you can get started for a tiny fraction of the cost, and you can get started literally in days ! And if you are already an entrepreneur, my guess is that you already have a lot on your plate, and that a little clarity in the digital jungle could help. Becoming an entrepreneur is a journey, and if you allow it, I would like to be part of it by helping you along the way. Now if you want to change your life in the Digital Age make sure you subscribe to my newsletter so that you never miss your share of digital alchemy, and the new episodes coming up, because on this newsletter, I’ll share the tips, tools, services and case studies that can help you grow your business online. So I hope to see you around here or on the Youtube channel, and in the meantime, do you know what time it is? I think you do, it’s time to invest in your success!